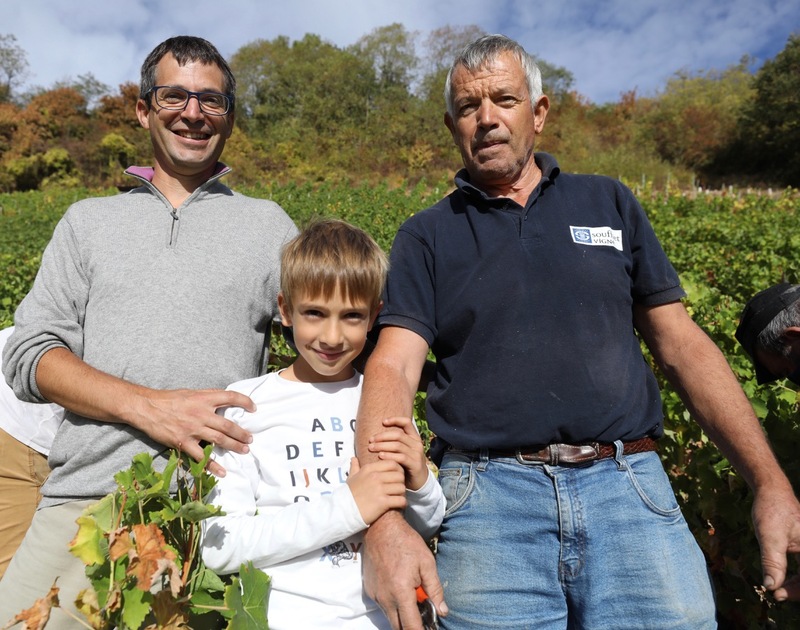 Three generations of the Boulays – one of the very best Sancerre producers. Time to look back as 2018 slinks away into history. In the UK much time and money has been wasted on the nonsense of Brexit. The latest news that a £13.8 million contract has been awarded to Seabourne Freight (UK) Ltd to run ferries from Ramsgate to Ostend to help to ease pressure on the Dover – Calais route in the event of a No-Deal Brexit. Despite Seabourne Freight (UK) Ltd's (founded 5th April 2017) reassuring name the company owns no ferries and has not yet run a ferry service. Its directors, with one possible exception, appear to have had little experience of being company directors and running businesses. It has a share capital of £53 and the accounts as of 30th April 2018 show a loss of £374,275. They are signed off by 81-year-old Brian John Dawson Raincock....enough said! Onto much brighter topics .... the 2018 vintage in the Loire and elsewhere looks very promising. Some including Alphonse Mellot Père have hailed 18 as on a level with 1947 – a big claim, indeed! Certainly 2018 was overall a very hot year. For Indre-et-Loire with an average of 13.4˚C 2018 was the hottest year on record. However, it didn't hit the extremes as the highest daily temperature record wasn't close to being broken. That record is still held by 2003 (year of the heatwave) at 39.8˚C on 10.8.2003. This year's highest was 35.2˚C on 6.8.2018. I visited Florence at the end of vintage. She was understandably happy with how the harvest had gone. 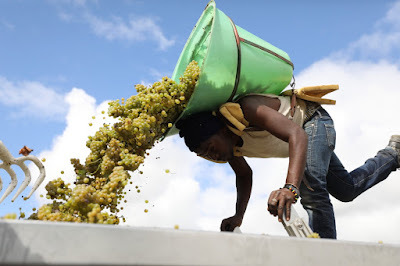 Much of her crop had been picked before 9 am so that the grapes remained cool. 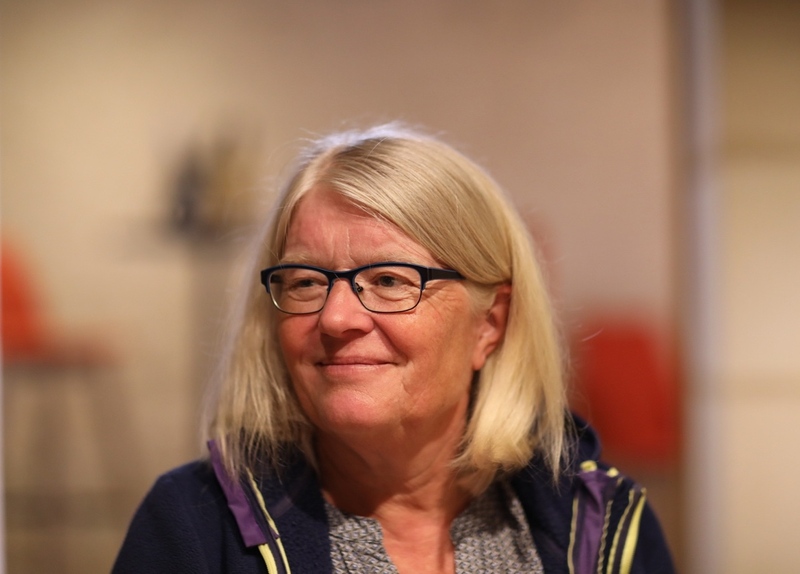 They were further chilled down by the use of carbo-gaz – Florence was very enthusiastic about how well this technique works as were a number of producers in Sancerre. She had an interesting comparison between 1947, 1959 and 2018. 1959 had certainly been a fine vintage but it was quite a small crop. It is now difficult to find bottles of 59, while it is easier to find 1947 as there was a larger crop. The remarkable thing about 2018 is that this vintage was abundant and well as being very high quality – a rare combination. Only those producers badly hit by mildew lost out on volume. I am looking forward to going back to Millésime Bio and the Salon des Vins de Loire after a year's enforced absence due to my slip on black ice on 2nd January while in Scotland. It will be exciting to taste the 2018 vintage and to see how far it measures up to expectations. 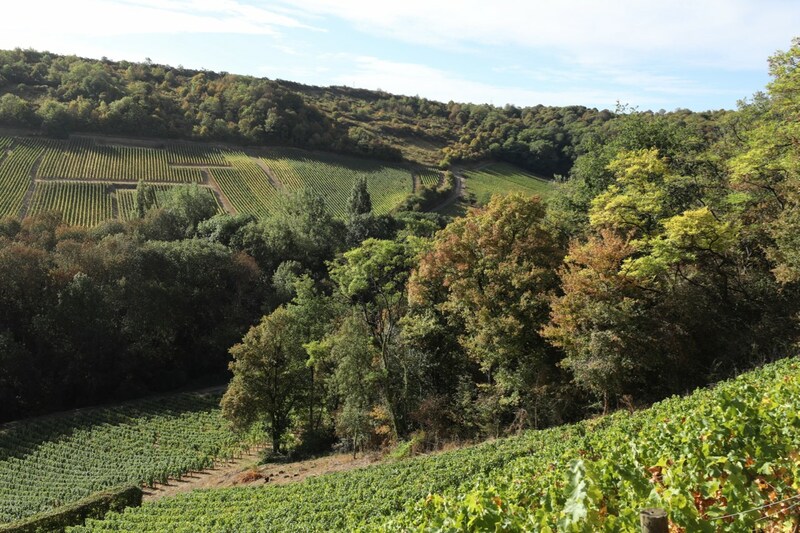 Will the Loire be blessed with its sixth successive quality vintage. Hopefully its vignerons will enjoy a second successive frost free spring... fingers crossed. Unfortunately Brexit will continue to dominate UK politics. My hope is that there will be gridlock in parliament and that a People's Vote is held with Remain winning following a much more persuasive campaign than was run in 2016. My fear is that through a combination of blackmail – the horrors of No-Deal – and naked bribery (honours dished out to Conservative rebels) that May will squeeze her deal through parliament and the UK will leave the EU on 29th March. If this proves to be the case it will be a historically dreadful decision brought about by a troupe of very poor politicians in both of our main parties. 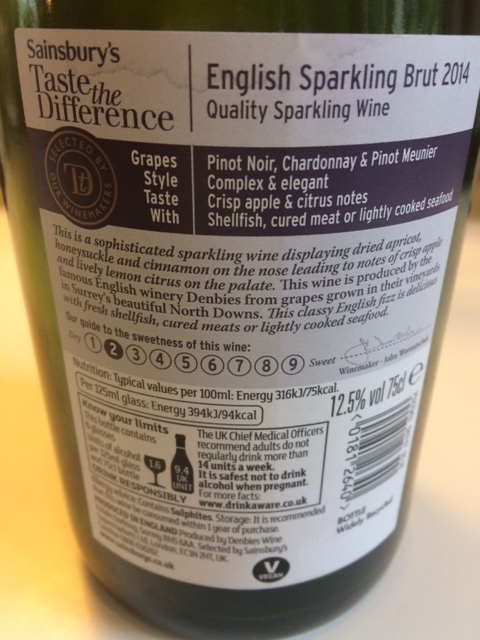 A sign of the times – a Sainsbury's Taste the Difference English Sparkling Wine (2014) from Denbies Estate – at 107 hectares the UK's largest wine domaine. 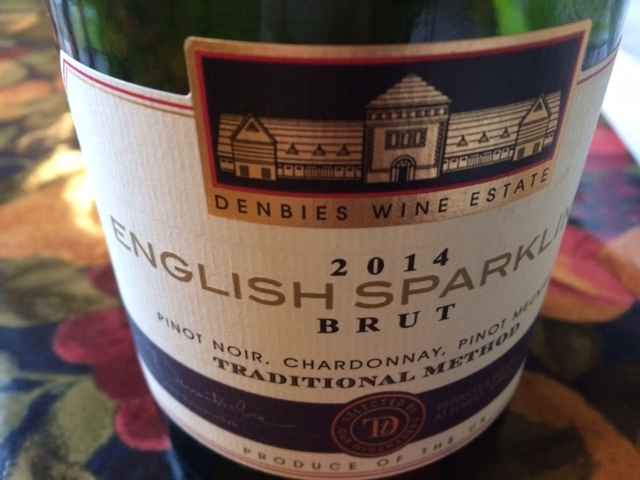 Made as so many UK sparkling wines are from the classic blend of Chardonnay, Pinot Meunier and Pinot Noir. Very clean citric fruit with an attractively austere finish. 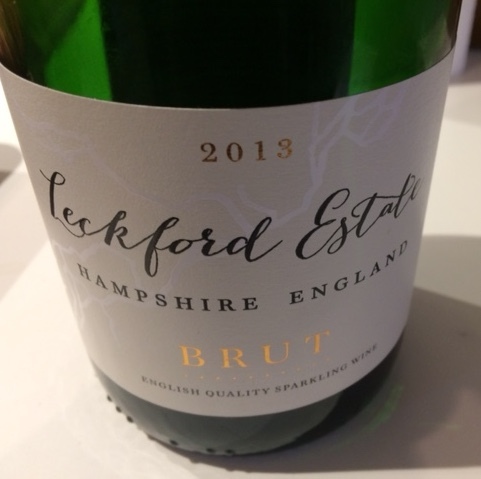 We drank the 2013 Brut Leckford Estate (roughly 55% Chardonnay grape, 25% Pinot Noir and 20% Pinot Meunier) from Hampshire (UK) on the same occasion as the 2014 Denbies. I had hesitated over the order to serve this two English sparklers. 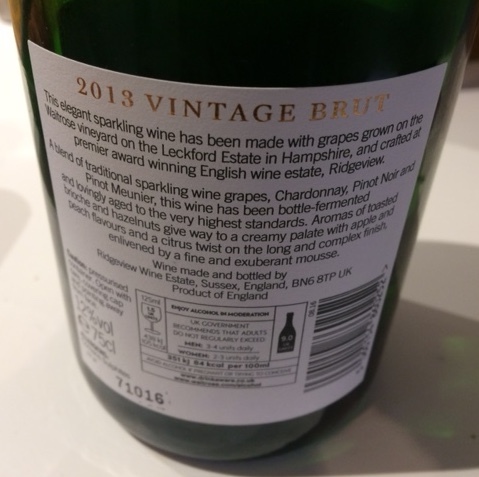 Fortunately the Leckford, which I served second and which comes from the Waitrose estate and was bought last year from one of their stores, was softer and rounder than the Denbies, so I guessed right. Denbies was the apéro and while, the Leckford was poured as the follow up apéro it also worked well with our first course – salmon ceviche. 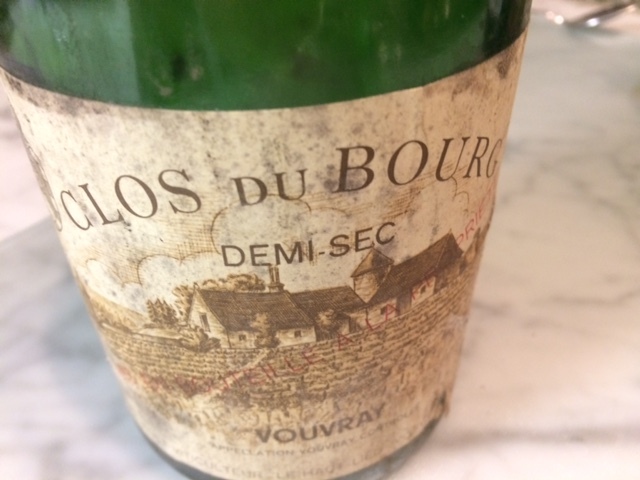 As a treat before leaving London for the Loire we opened this bottle of 1983 Clos du Bourg, Vouvray from Domaine Huet. The level was slightly down from being full and there appeared to have been some slight seepage from the cork. I wasn't concerned, however, as we have had other old bottles from Huet where the level was much lower and the wine had survived amazingly well. 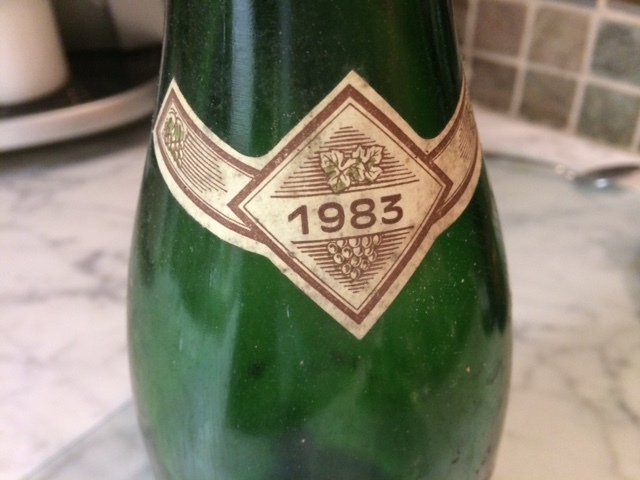 The 1983 is still very youthful with touches of honey but still surprisingly austere in the long finish. 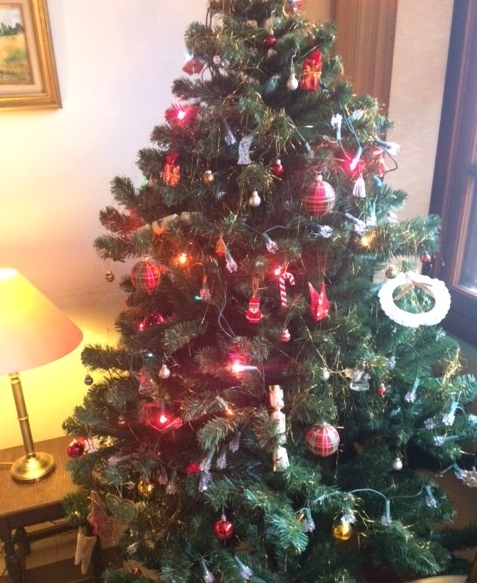 By 1983 Noël Pinguet, Gaston Huet's son in law, was making the wine. I remain surprised that two generous men were capable of making wine that can remain austere for many years. Lastly a bottle of the 2005 Côt (Malbec) from the much missed Clos Roche Blanche – Catherine and Didier have now retired. Still youthful, concentration of black fruits and tight structure – obviously plenty of life left in this. 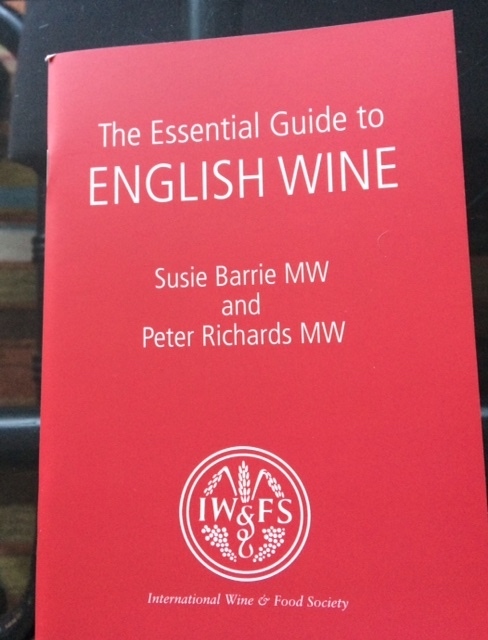 Unlike British politics which has been hitting the headlines for all the wrong reasons for best part of three years now, English or more precisely English and Welsh wines, have been garnering headlines for excellent reasons. We are now making some very good sparkling wines, which account for around two thirds of our production. The area under vine here is predicted to reach 3000 hectares by 2020. This is still small – similar in size to Sancerre (2987 in 2017) but given that vine growing only restarted here in 1952 this is a fair change. Plantings have tripled since 2004. Of course all this pales into insignificance if you consider how much the Chinese have planted over the past decade or even, on a lesser scale, the way wine production in New Zealand has increased and changed since the 1970s. Wine has been made here since the Roman times but following the dissolution of the monasteries by Henry VIII in 1536 vineyards in the UK gradually declined until they disappeared altogether just before the First World War. It wasn't until 1952 that vines were replanted for commercial production and there was a gradual revival during the rest of the 20th Century. Irish wine-maker Dermot Sugrue has been an important influence on English wine, in particular sparkling. His precise and thrilling Sugrue Pierre South Downs: The Trouble with Dreams (Chardonnay 60% Pinot Noir 40%) can be best enjoyed at The Harrow in Little Bedwyn – a brilliant Michelin starred restaurant. Pure Chenin Blanc from Château de L'Aulée, Azay-le-Rideau. No added sugar and 24 months minimum on the lees. Brilliant value, which makes it our house fizz. 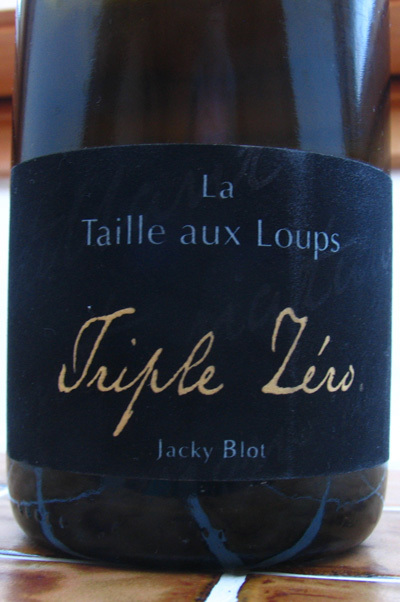 Also pure Chenin Blanc with no sugar added at any stage hence the name – Triple Zéro, which has been a great success for Jacky Blot. Triple Zéro can be best enjoyed at Jacky's Le Bistrot des Belles Caves (Tours). A Saumur fizz – Chenin Chardonnay – from Bouvet Ladubay – zero dosage. Zéro can be best enjoyed at La Route du Sel (Le Thoureil). 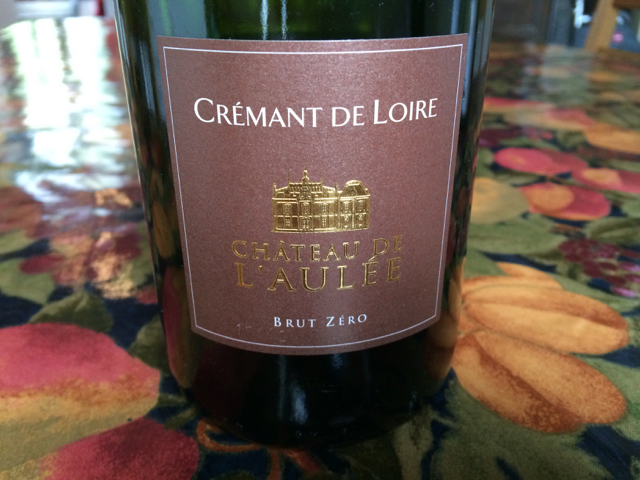 Lamé's delicate Crémant de Loire is a blend of 70% Cabernet Franc and 30% Cabernet Sauvignon with 24 months sur latte. This Crémant can be best enjoyed at Vincent le Cuisiner de Campagne (Ingrandes-de-Touraine). 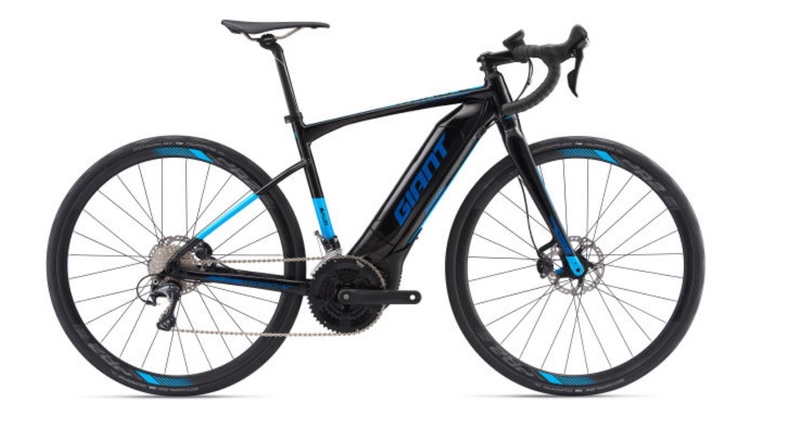 A Giant e-bike – recommended to assist in fighting off the extra calories and weight over the Christmas period. ULEZ will be first introduced on 8th April 2019 and will cover the same area as the Congestion Charge Zone. Cars will be charged £12.50 a day on top of the congestion charge, which is currently £11.50 and levied between 7am and 6pm on Monday to Friday. Unlike the Congestion Charge the ULEZ charge will apply 24 hours a day 365 days a year (366 in leap years). 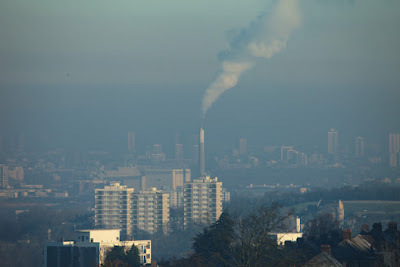 This means that cars judged to be polluting will be paying £24 a day to drive in Central London. Petrol driven cars registered prior to 2005 and diesel cars registered prior to September 2015 are likely to be affected. 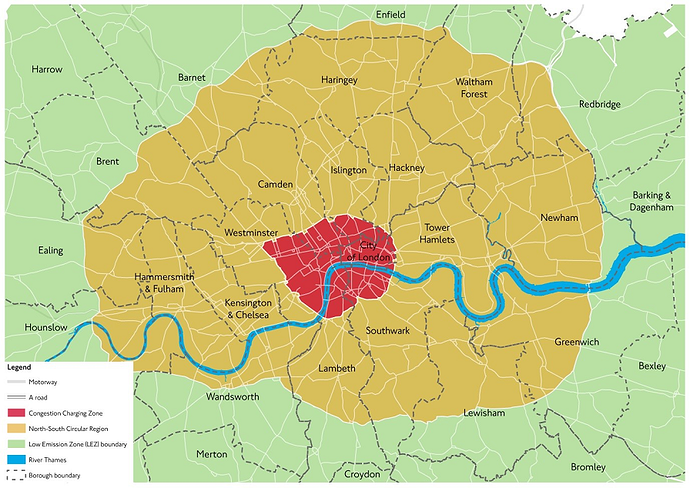 On 25th October 2021 this ULEZ Zone will be extended out to cover the area enclosed by the North and South Circular Roads. There are exemptions for cars with low emissions. Here are links to both the criteria and how to check if your vehicle is exempt. Guidance to check your vehicle's compliance with ULEZ (excluding taxi and private hire vehicles). 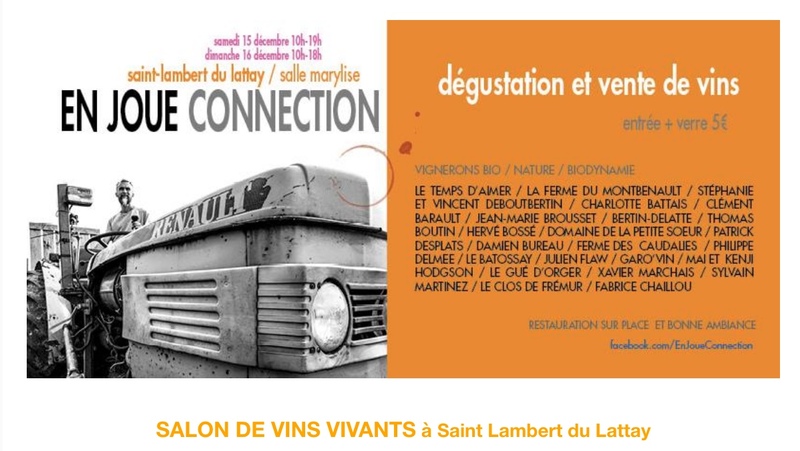 L'occasion de goûter, découvrir, déguster les vins d'acheter vos vins coups de cœur, et de venir à la rencontre des 23 vignerons présents ! D'échanger, de parler, d'apprendre leur manière de travailler et leur conception si belle du travail de la vigne à la quille ! 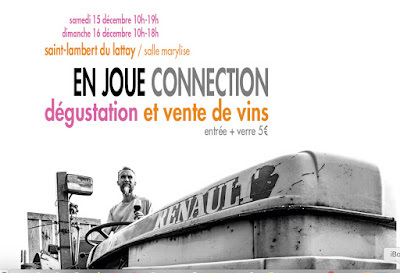 Le collectif de vignerons En Joue Connection s’est créé en 2011, suite à une vague d’installations de jeunes passionnés en Anjou. Ces hommes et ces femmes partageaient une valeur commune : le respect du vivant. Aussi, tous les adhérents de l’association s’engagent-ils à respecter les principes de l’agriculture biologique. 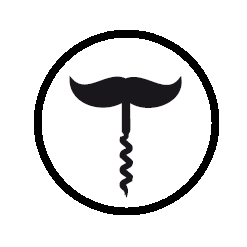 Au-delà du choix d’une viticulture responsable, tous cherchent à atteindre un même but : limiter les interventions pendant la vinification afin de respecter l’intégrité du raisin et du millésime. Ainsi, les vendanges sont manuelles, les levures indigènes du raisin sont privilégiées pour les fermentations et l’utilisation de méthodes traditionnelles permet de limiter voire d’éviter l’ajout de produits œnologiques. En véritables artisans, ils utilisent leur savoir-faire pour élaborer des produits authentiques. Actifs pour suivre leurs vignes tout au long du cycle ou accompagner le vin en cave, ils répondent aussi présents pour faire découvrir leurs vins au grand public et aux professionnels sur divers salons. 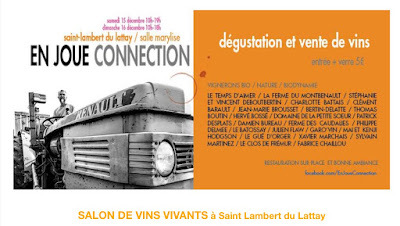 Les vins des membres de l’association sont aussi divers que les personnalités qui la composent. Les styles et les goûts sont variés, les vins de copains pour la convivialité y côtoient les vins de gastronomie. Cette richesse et cette variété des vins d’En Joue Connection remplissent un même objectif : faire découvrir des vins authentiques au plus grand nombre. Mais la force d’En Joue Connection reste fondée sur l’entraide, celle là même qui a conduit à la création de l’association. Ces artisans-vignerons « se filent des coups de main », partagent du matériel, des expériences, aident les nouveaux venus… autant d’occasions pour passer de bons moments ensemble ! Authenticité, dynamisme et tradition, savoir-faire et respect de l’environnement, diversité et solidarité, tout cela, nous souhaitons vous le faire partager lorsque vous ouvrez l’une de nos bouteilles. Following pressure from négociants it will now be possible to add up to 10% Chardonnay to the base, generic Muscadet appellation. The zonal Muscadet appellations – Sèvre-et-Maine, Coteaux de la Loire and Côtes de Grandlieu will continue to be pure Melon de Bourgogne. Also for basic Muscadet the requirement to have 6500 vines per hectare has been reduced to 5000. Declassifying Muscadet Sèvre-et-Maine sur lie to generic Muscadet will now be forbidden after 31st July after the harvest. We will have to wait and see whether this rule change with the creation of AC Muscadet-sur-Chardonnay will confuse the consumer used to being told that Muscadet is 100% Melon de Bourgogne. DNA has shown that Melon is related to Chardonnay having similar parents. Anyone wanting to buy and drink traditional, real Muscadet should henceforth buy the zonal appellations. To be fair they probably already did as the zonal Muscadets are overall the better product, excepting quality domaines outside the three zones. 'Le comité national de l’Inao a acté la refonte du cahier des charges des AOP du muscadet. L’une des principales évolutions concerne le système de repli du muscadet-sèvre-et-maine-sur-lie vers le muscadet génériques. Ils seront désormais impossibles au-delà du 31 juillet suivant la récolte. Les professionnels du vignoble veulent ainsi dissocier les deux dénominations. I posted about this controversial proposal to add another grape variety to basic Muscadet back in February 2016 here. I remain unconvinced that this is a sensible move.